Hi there lovelies, I’m Rosemary Helen and I’m a beauty and lifestyle blogger from Bournemouth, UK! 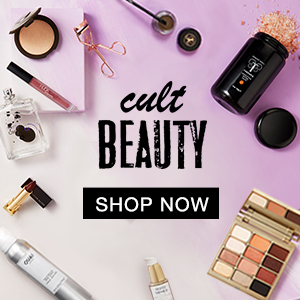 Here you can join in with my adventures abroad, internet window shop my latest hauls, check out my product reviews, and enjoy the exclusive discounts I discover from premium brands – ranging from from Anastasia Beverly Hills to Zoeva! You will see me dabble with high street, premium and high end cosmetics, lifestyle items and skincare to help you decide what’s the best for you – before you splash out the cash! Keep up to date with my Newsletter to get the latest discounts, giveaways and reviews straight to your inbox!